Mental Description: Maria is a very nice loving girl who is easily offened by the words "Little girl" and also "Weakling"
Storyline:Maria Renard (マリア･ラーネッド, Maria Rēneddo?) appears in Castlevania X: Rondo of Blood (and Dracula X Chronicles, Dracula X for the SNES), Symphony of the Night, Castlevania Judgment, and Akumajō Dracula: The Medal. She is a distant blood relative of the Belmont clan (no mention of that connection is to be found in Castlevania: The Dracula X Chronicles, where she is instead said to be the daughter of a local lord). In Castlevania: Dracula X, she's also said to be the sister of Richter's beloved Annette, a detail that's not alluded to in the other games. She was later adopted by the Belmont family in Castlevania Judgment. In 1792, Maria's parents were killed, and she was captured, along with several other young women, and taken to Dracula's castle. Richter Belmont saved Maria from Shaft, one of Dracula's servants, who was attempting to cast a spell on her. 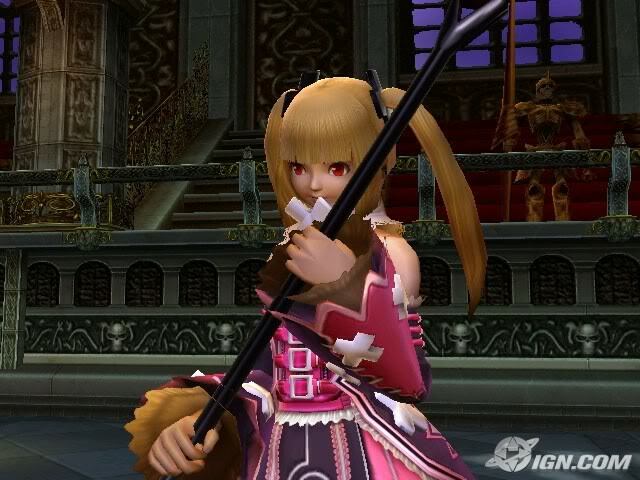 Once Maria is rescued, she becomes playable and uses various magically enhanced animal attacks for combat. There exists an ending in which Maria confronts and defeats the Count instead of Richter. In the introduction sequence to Symphony of the Night (a retelling of the final boss battle Akumajō Dracula X), if Richter's health completely runs out, a twelve-year old Maria will appear and amplify Richter with her magic in his effort to defeat Dracula. Judgment further explains that she fought along side Richter in defeating Dracula and has power that rivals the Belmonts. Unlike Annette, if you fail to save her in Rondo of Blood, you will not face her at the end. Four years after the defeat of Dracula, Richter vanished. Maria immediately set out to find him. After a year of searching, in 1797, she finally found Castlevania. In the castle she learned that Richter was working in concert with the dark forces. With Maria's help, the half-vampire Alucard was able to break Shaft's hold on Richter and defeat Dracula. Depending on certain player actions in Symphony, the player will receive different endings. In one, Maria will admit to not being able to live without Alucard and go after him. In another, she will resign herself due to the fact that she cannot ease his torment and returns home with Richter. She is voiced by Kimberly Forsythe (Symphony), and Michelle Ruff (all other roles). 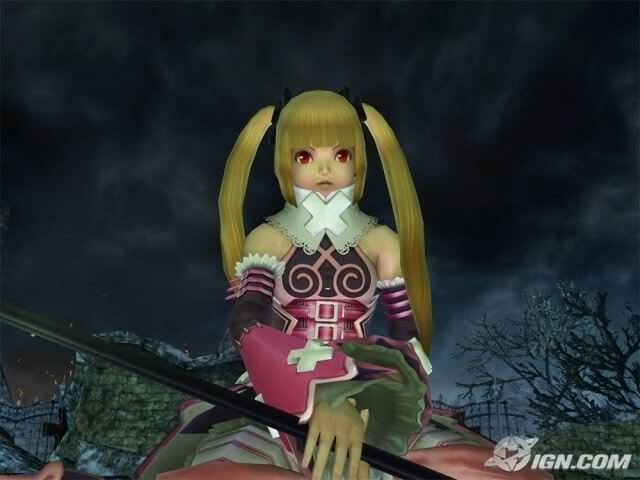 Maria also appears in Judgment, where she is voiced by Philece Sampler. There, she's shown acting in a more childish, anime-like way: she constantly trips and miscalculates her powerful magics, for comedic effect, and she acts mostly unaware of the Time Rift's nature, for example believing that Simon and Trevor merely stole the Vampire Killer from her friend Richter. Furthermore, this incarnation of Maria is seemingly obsessed with her diminutive frame and her younger age, going so far to openly complain against Carmilla and Shanoa for their more mature bodies, and claim that Sypha's large breasts are a gift from God, lashing out to her ancestor for suggesting that her beauty may pose a liability in combat. Even though the Japanese spelling of her surname is the one generally used for the family name "Learned", Konami has been using the alphabet spelling "Renard", either on purpose or by mistake. Then one day,Dimensonal Rift was formed near Maria's home. Maria decided to go check it out. But in the proess she was warped to a cementry near a Mansion. 3) Monologue:Maria looked arouned to see where is was. "Where am I?" She said then looked at the Mansion. "Maybe the people who live there will kindly tell me." Maria said then headed torwards the Mansion. I sure hope they do...but will they?Maria thought to her self then contuied walking. 4) How often will you be onliine:When I get the chance. 5) Do you agree with the RP rules:Yes I sure do.